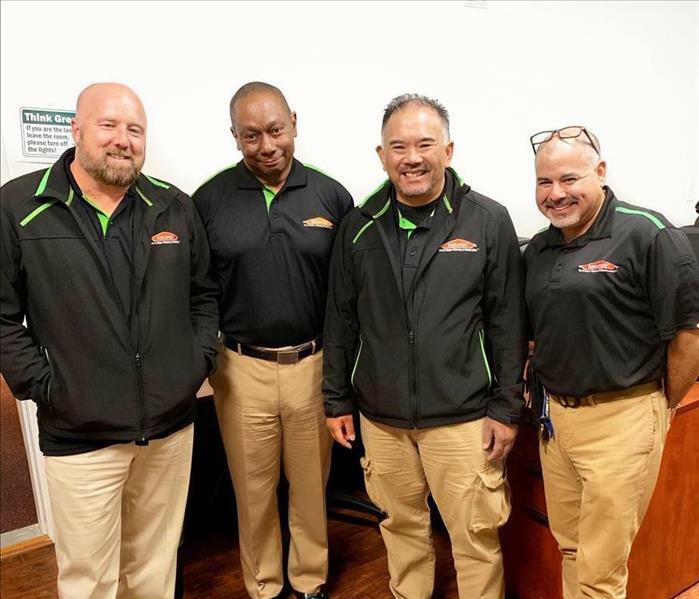 Here at SERVPRO of Lafayette/Moraga/Orinda, we understand that our success depends heavily on developing an exceptional team. We are always constantly searching for talented and coachable individuals who share our vision "to be the premier cleaning and restoration company in the world." Locally owned and operated, we treat our employees like family. Choose us, SERVPRO of Lafayette/Moraga/Orinda as your secondary family. If you believe you are a perfect fit for any of our current opening positions we have available, we encourage you to apply today! Below are the current careers SERVPRO of Lafayette / Moraga / Orinda has available at this time.